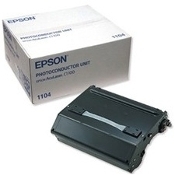 You use an Epson printer to deliver page after page of quality text and graphics. 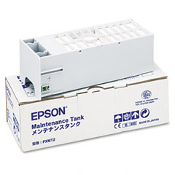 Now get Epson printer supplies, or USA Imaging Supplies premium compatible ink and toner, to optimize the quality of your Epson printers. All of the supplies listed here are guaranteed to work perfectly and deliver outstanding results. If you have any questions or hesitations then please give us a call at 619-684-5241. We work for you.